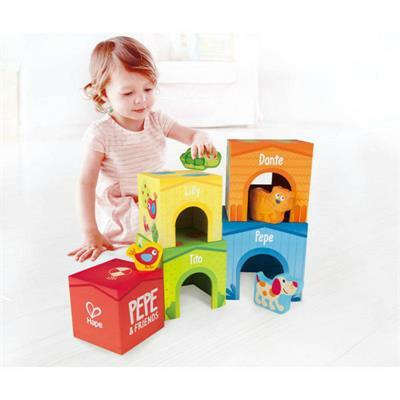 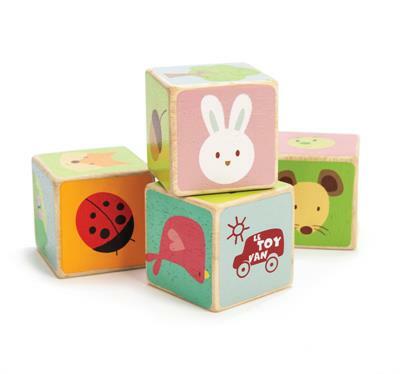 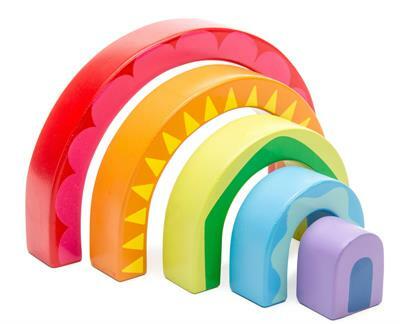 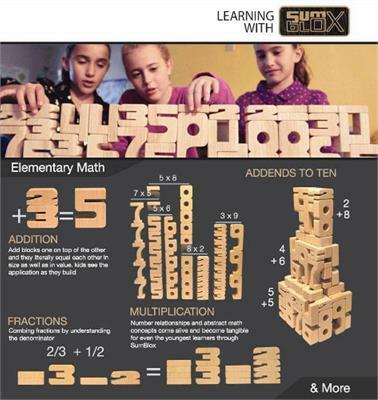 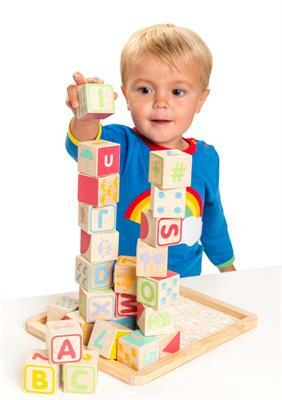 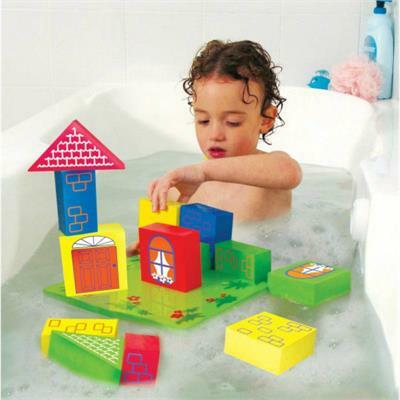 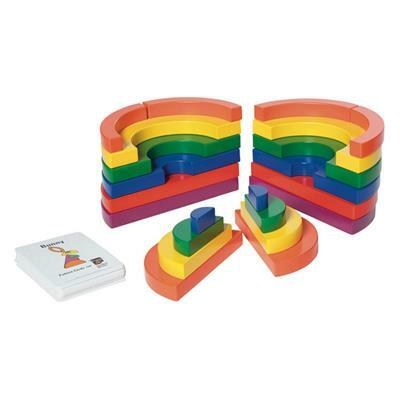 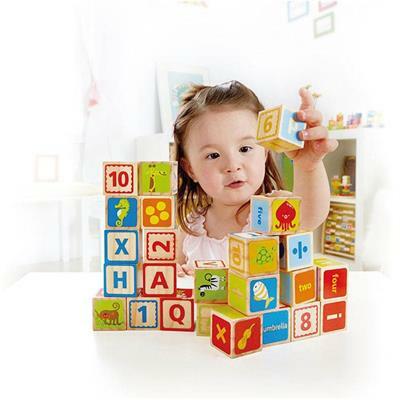 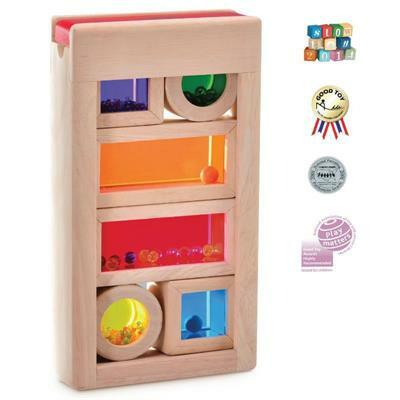 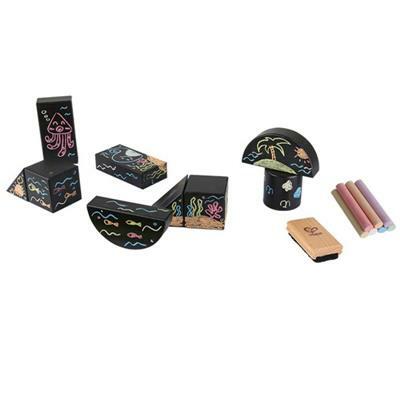 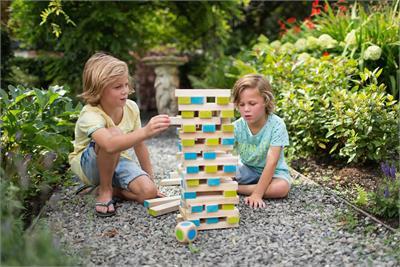 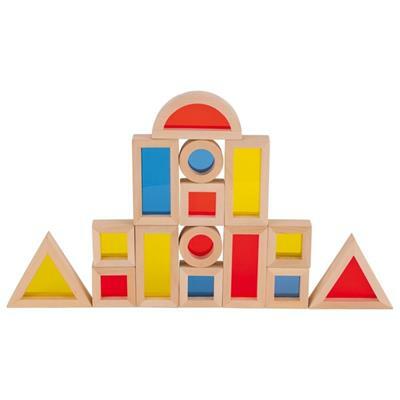 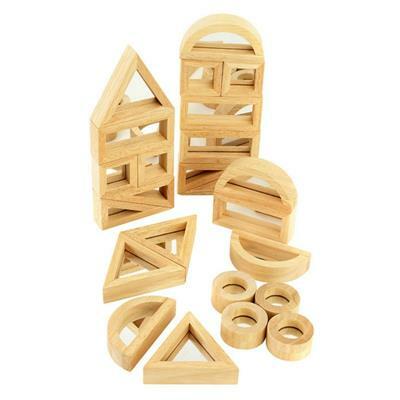 Our selection of wooden building blocks and other blocks is always expanding.We offer a selection of the best play blocks available including blocks from popular brands like Le Toy Van , Micki , Tegu , Hape and more. 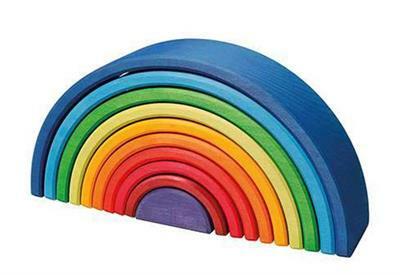 Something for nearly all ages in this selection and only limited by the imagination. 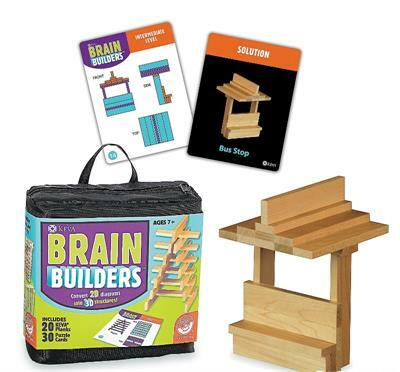 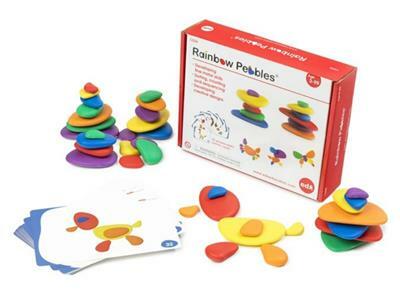 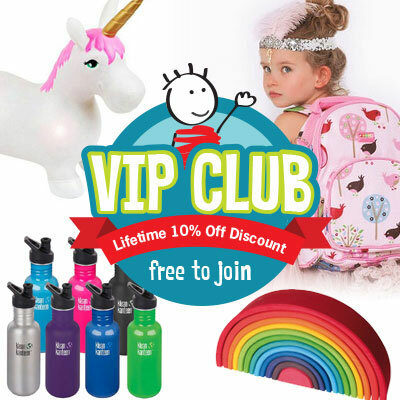 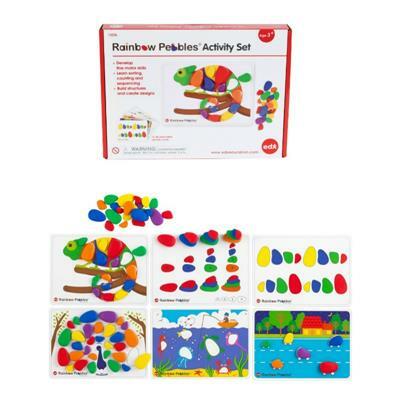 Let your child's creativity and imagination take over !